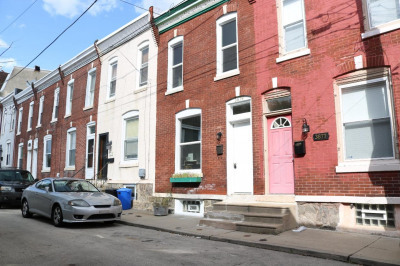 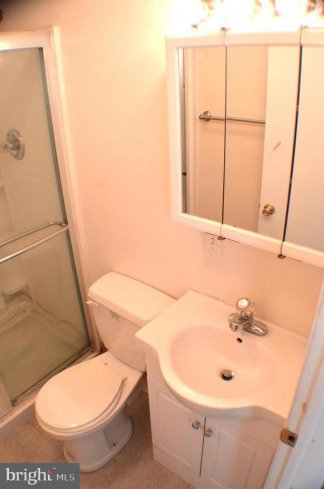 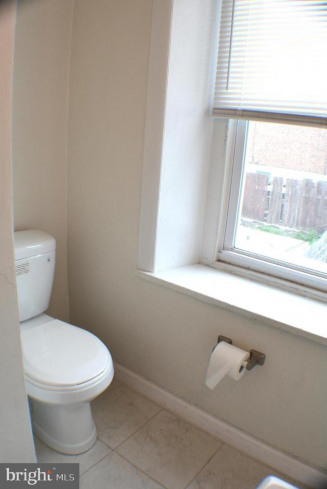 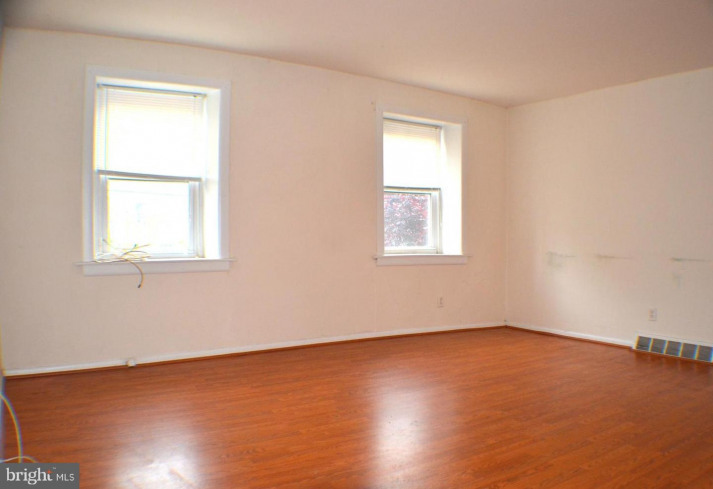 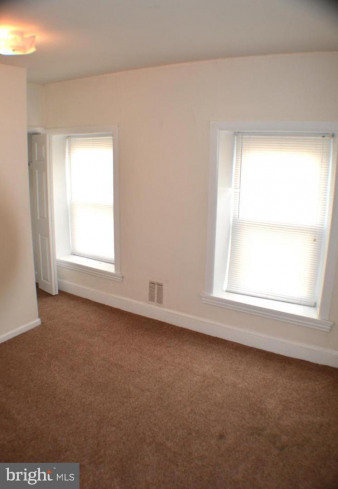 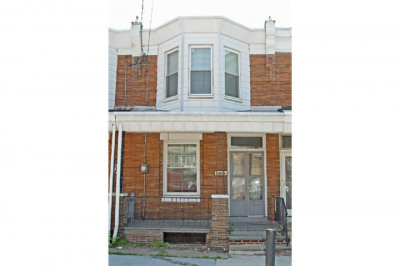 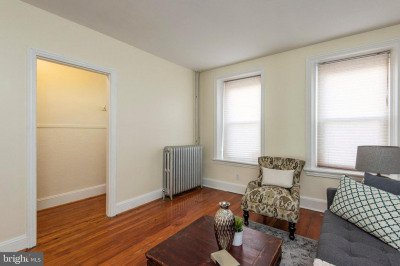 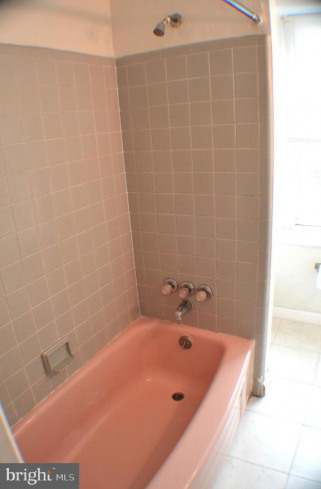 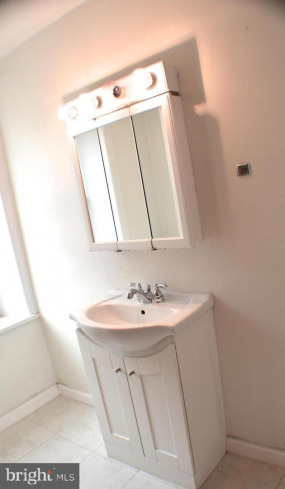 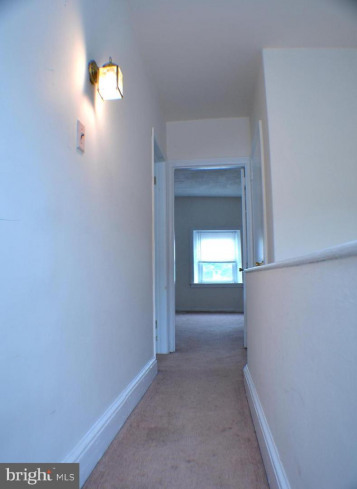 Large and spacious rehabbed 3br, 2 full bath, gorgeous bi-level apt. 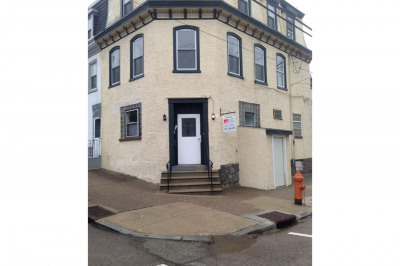 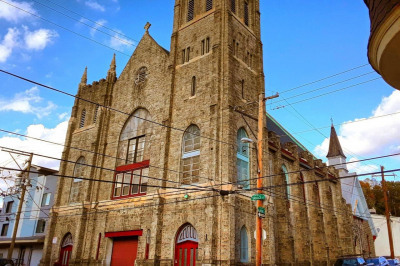 Close to Main St, train station and 76. 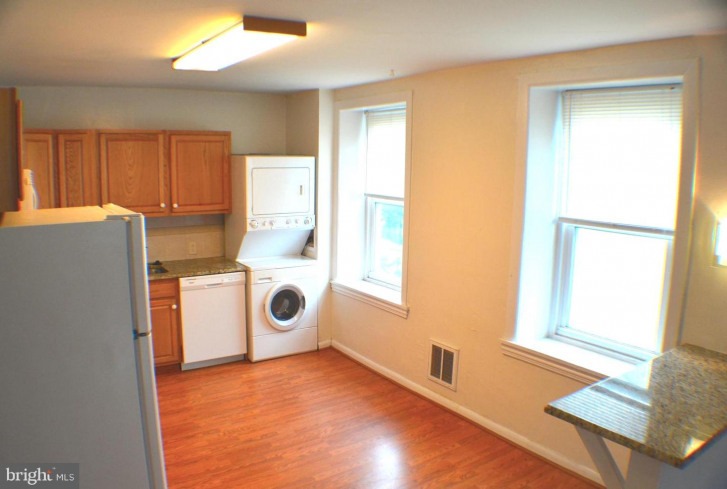 This-level apartment has a large eat-in kitchen attached to a huge living room. 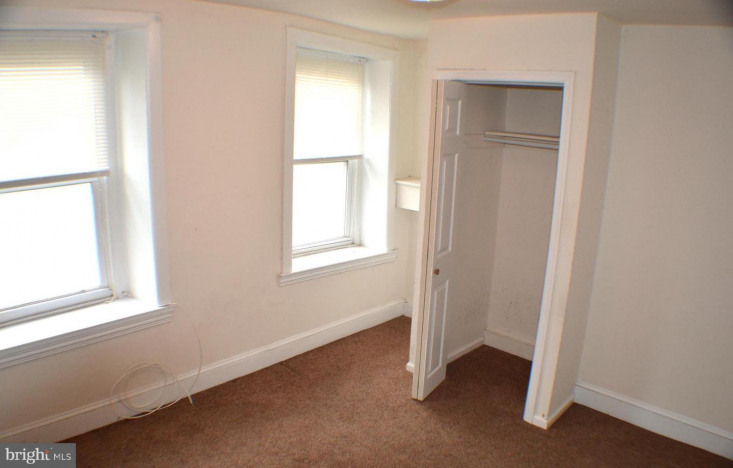 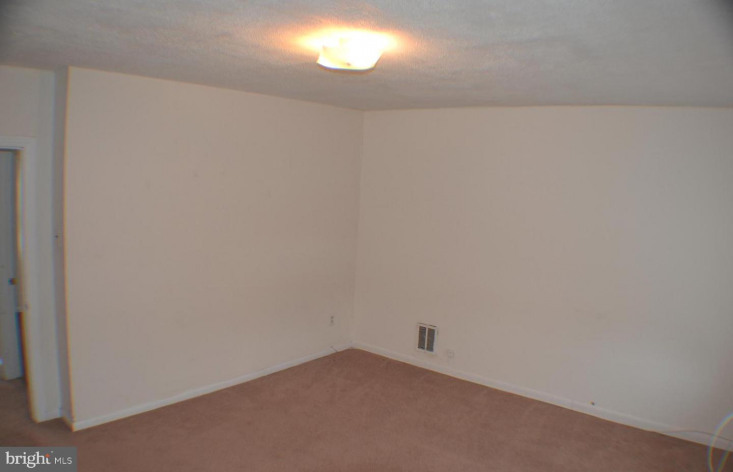 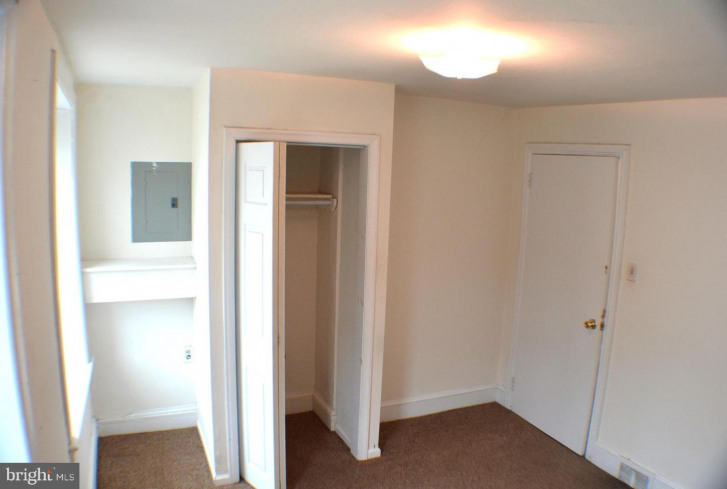 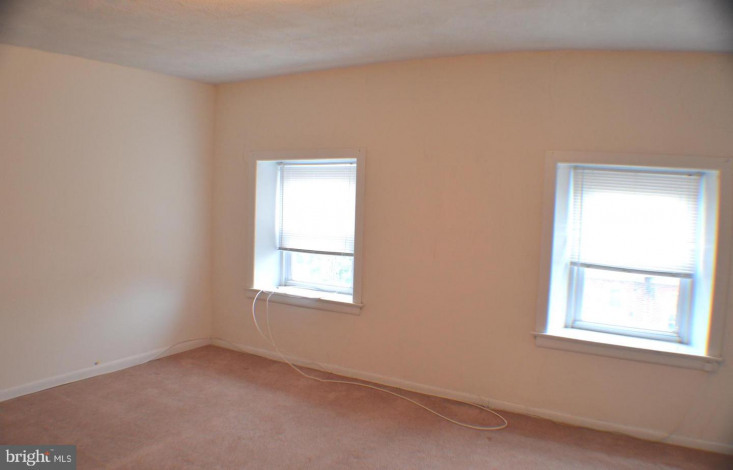 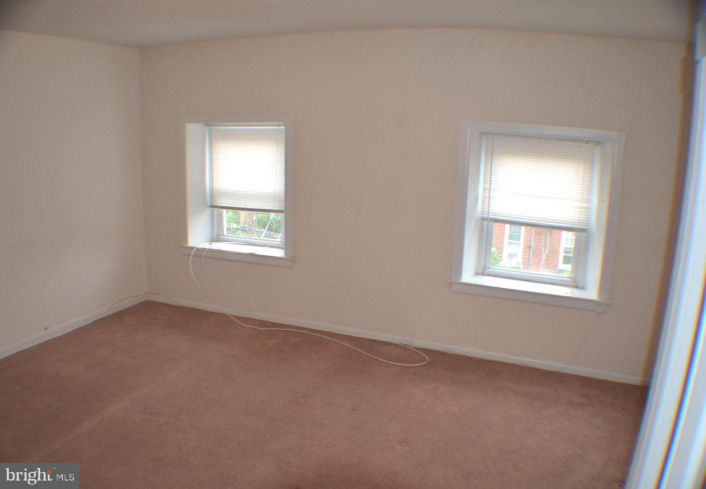 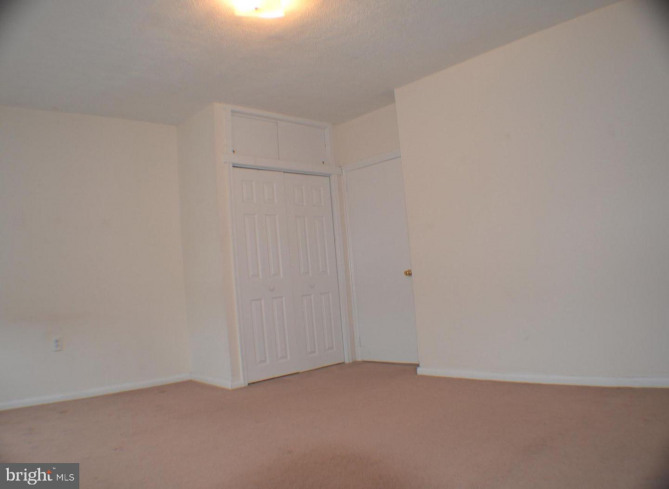 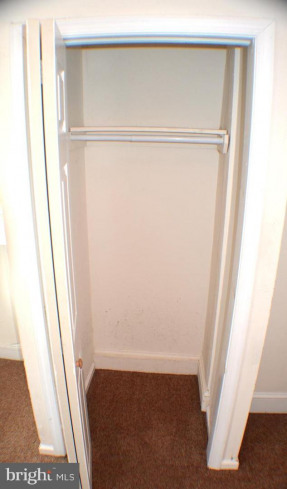 The bedrooms have great closets, and are carpeted throughout upstairs. 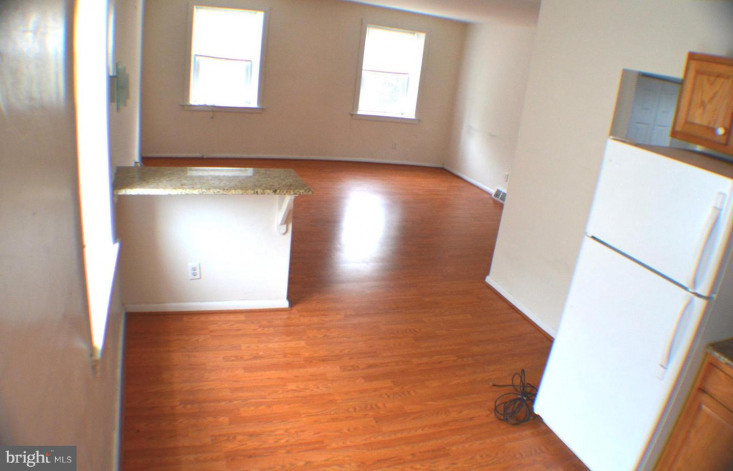 Laminate wood floors on the main level with washer/dryer, dishwasher, central air, energy efficient windows, and breakfast bar. 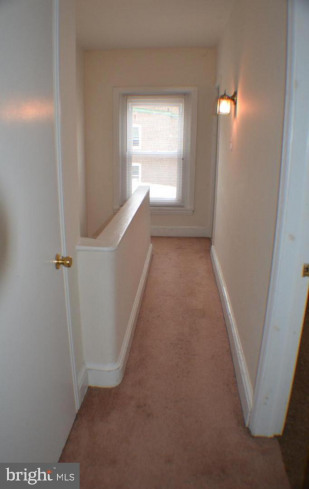 Close to Train Station (5 min walk) and all major highways. 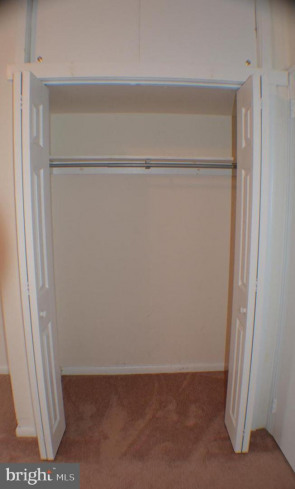 Pets considered. 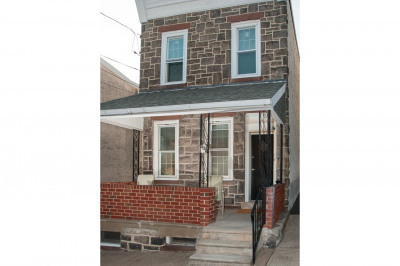 Only first month's rent and one month security deposit due to move in!